A few days into May and we’ve already witnessed Takashi Miura make easy work of Billy Dib, Ray Beltran continue a worrying trend of boxers not making weight for world title matches and then there was Saturday, May 2. 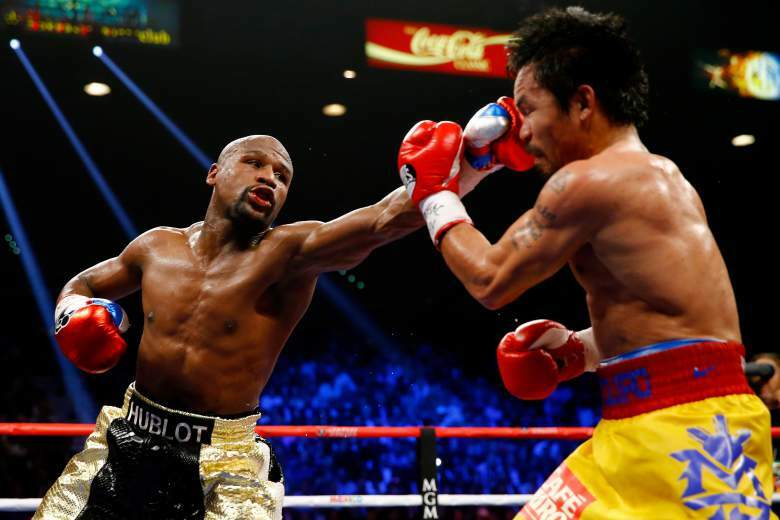 The world stopped for about an hour (not more because no one cared about the undercard) and now Mayweather vs Pacquiao has come and gone, but the reviews, analysis and debate are for greater minds than I. The world stopped for an hour. So May has already started on a large scale but here ye, here ye: there’s much more to look forward to in the coming four weeks. So crack open the beers, rip open the snacks, tell your other half they’ll be forgotten about for a while, and lap up what’s in store for this month. MARK YOUR CALENDAR! Wednesday, May 6: Takashi Uchiyama vs Jomthong Chuwatana for the WBA (super) World super featherweight title. Japan’s number one super featherweight (sorry, Miura fans) against something of an unknown quantity. Chuwatana could be anything on the big stage. We all want Uchiyama vs Miura again. This is a banana skin or a simple hurdle. Saturday, May 9: Felix Sturm vs Fedor Chudinov for the interim WBA World super middleweight title. Sturm, one of the finest at 160 over recent years, brings his invitation to the 168lb party. 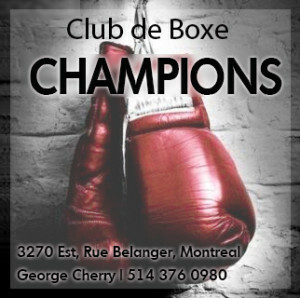 Saturday, May 9: Bradley Skeete vs Brunet Zamora for the WBO European welterweight title. This show was meant to be headlined by Billy Joe Saunders and Chris Eubank Jr. in different bouts before their inevitable rematch which now looms closer after they were pulled from this card. The exciting Mitchell Smith features on the undercard. The amateur rivalry between Frank Buglioni and Lee Markham will also be settled on the night. Saturday, May 9: Sam Eggington vs Joseph Lamptey for the Commonwealth welterweight title. The crowd pleasing Eggington takes his first step on the traditional honours path. Matthew Macklin, Luke Campbell, Anthony Joshua and Callum Smith also appear on the same bill. Saturday, May 9: Omar Figueroa vs Ricky Burns. A bout that features alongside Tomoki Kameda vs Jamie McDonnell (WBA bantamweight title). Could be a huge night for Burns, or a major step forward for Figueroa. Burns (right) is looking to rebound. 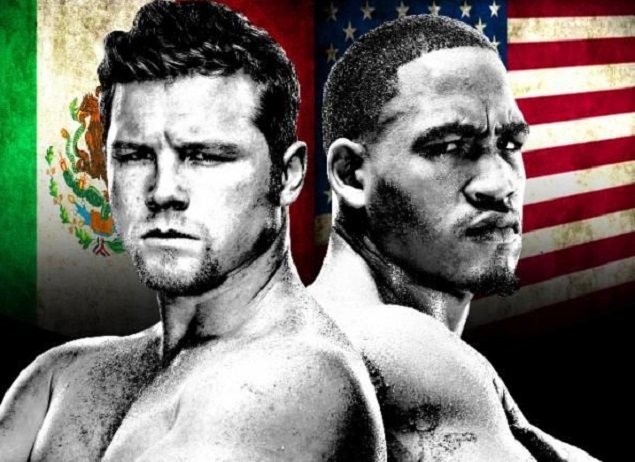 Saturday, May 9: Saul Alvarez vs James Kirkland. A Kirkland that hasn’t fought since Dec 2012 against a Mexican wonderkid who was schooled by Mayweather. What’s not to love? 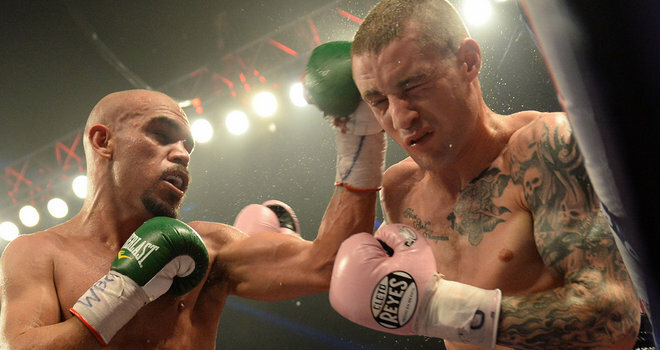 Keep an eye out for Frankie Gomez, and not Joshua Clottey, on the undercard. Saturday, May 16: Ilunga Makabu vs Thabiso Mchunu. Nothing at stake except South African cruiserweight bragging rights. Sometimes that’s all you need. This shall be a bruising affair. Saturday, May 16: Gennady Golovkin vs Willie Monroe Jr. for the WBA (super)/IBO and WBC interim World middleweight title. 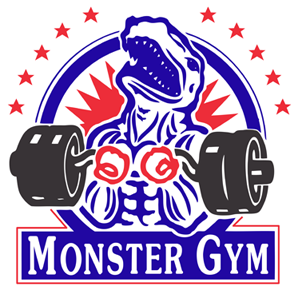 Monroe has told the WBC to go and shove it, he’s not playing by their rules. Hmmm. WBA only. Hey, Roman Gonzalez is the co-feature. Whoop-whoop! Will Monroe be just another conquest on GGG’s march of destruction? Friday, May 22: Grigory Drozd vs Krzysztof Wlodarczyk for the WBC World cruiserweight title. Drozd comprehensively out-pointed Wlodarczyk last September which meant only one thing…. REMATCH! Povetkin vs Perez on the undercard could be a fun ding-dong affair. Saturday, May 23: James DeGale vs Andre Dirrell for the WBC super middleweight title. Oh, if he had gotten his hand raised against Froch, what might have been. Two talented pugilists (yes, I used that word) who will provide a tactical affair that may see DeGale make history. The winner will thank Al Haymon. Friday, May 29: Amir Khan vs Chris Algieri. 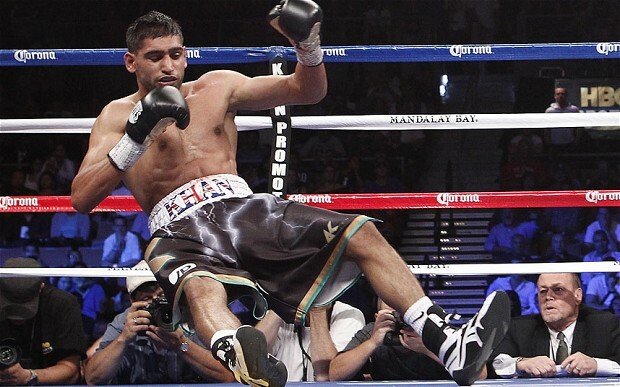 Khan was desperate for Floyd or Manny, and he reportedly turned down a lot of cash to face Kell Brook. In the end he gets Chris Algieri. At least it gets him out, I suppose. 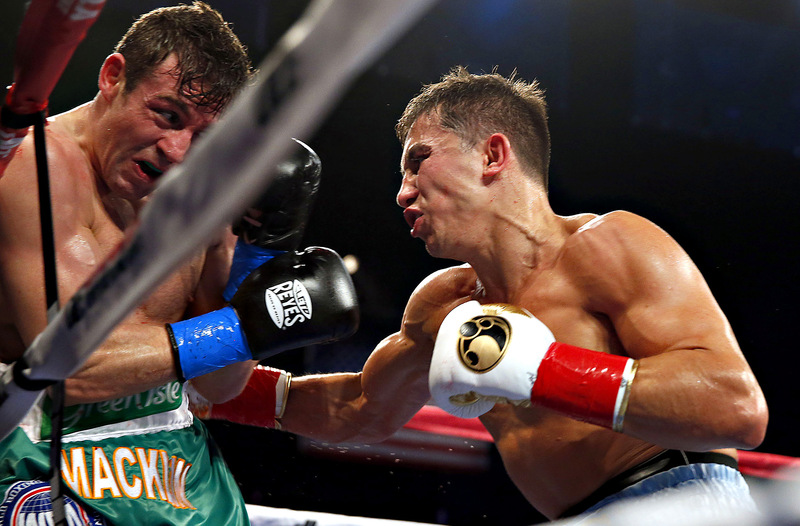 ‘Khan’ Algieri rise to the occasion? Saturday, May 30: Jorge Linares vs Kevin Mitchell for the WBC Lightweight title. A bumper night at the O2 London which also features Evgeny Gradovich vs Lee Selby for the IBF World featherweight title and Kell Brook making the second defence of his IBF World welterweight title against former amateur star Frankie Gavin. Some entertaining domestic bouts on the undercard make all of this a good way to round off the month. 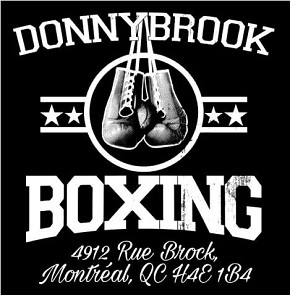 Alexander PovetkinAmir KhanAndre DirrellAnthony JoshuaAnthony MundineAustin TroutBilly DibBilly Joe SaundersBradley SkeeteBrunet ZamoraCallum SmithChris AlgieriChris Eubank Jr.Evgeny GradovichFedor ChudinovFelix SturmFrank BuglioniFrankie GavinFrankie GomezGennady GolovkinGrigory DrozdIlunga MakabuJames DeGaleJames KirklandJamie McDonnellJomthong ChuwatanaJorge LinaresJoseph LampteyJoshua ClotteyKell BrookKevin MitchellKrzysztof WlodarczykLee MarkhamLee SelbyLuke CampbellMatthew MacklinMike PerezMitchell SmithOmar FigueroaRay BeltranRicky BurnsRoman GonzalezSam EggingtonSaul AlvarezTakashi MiuraTakashi UchiyamaThabiso MchunuTomoki KamedaWillie Monroe Jr.